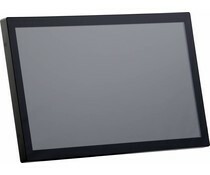 UTC-520x features an all-in-one computing system equipped with wide format, touch based LCD panel. It is easy to integrate key peripherals and display systems for diversified self-service and interactive signage deploy in different application areas. 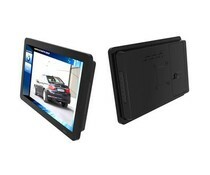 The Advantech UTC-515 is a specialized all-in-one panel computer with a 15.6-inch wide-format touch screen. 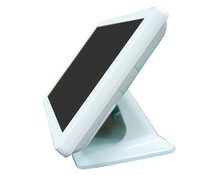 This smart Professional Android based Panel PC delivers the right message to your potential customer, at the right moment, using the best possible medium. 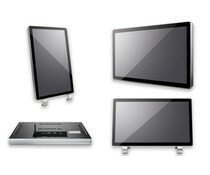 AOPEN warmTouch, All-in-One Digital Signage Solution with AMR Touch panel, Windows 7 default supports 10 fingers touch.